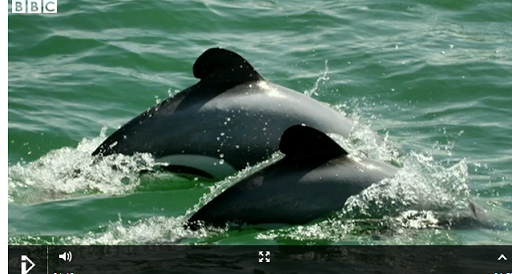 …a dolphin sub-species at risk from only New Zealand…! a colorfull water mammal marvel…! The plight of a critically endangered dolphin subspecies is expected to be one of the main talking points at the International Whaling Commission’s scientific committee currently underway in Jeju, South Korea. 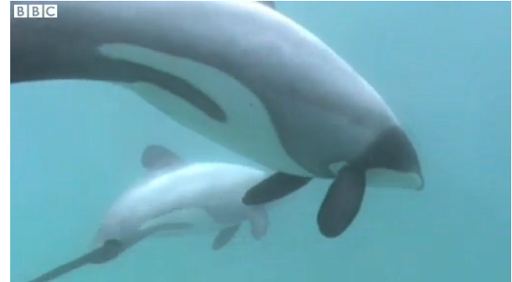 Maui’s dolphins are only found in a small area off the coast of New Zealand’s North Island. But with only 55 adults believed to be in existence the fight to ensure their survival has proved a contentious issue in a country famed for its environmental credentials. …a very rounded dorsal fin…! …more white grey tones colors and white, and a water mammal…! …a living marvel and World’s most rarest, only located in only the North Island, which is of more cooler temperatures…! ← …TWISTER gets celebrety Storm Chasers! Dad, independent son, and another dumb bum…! ANAGRAMMATT for you all "habilis-sapiens-intelligencis"…!